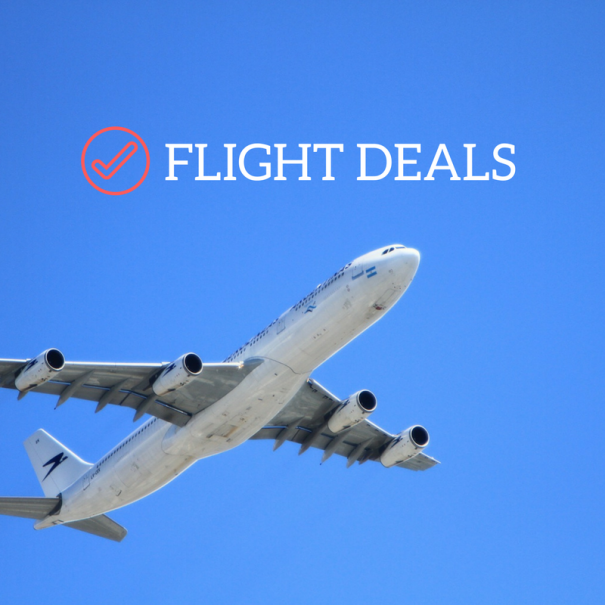 We’ve discovered several great flight deals to the Caribbean for summer 2017. This summer, Barbados will host the 13th edition of the Caribbean’s biggest arts festival, CARIFESTA. More than 3,000 artists and craftspeople will come to the island August 17-27, 2017 to showcase their best work. The festival features an incredibly diverse range of artwork, from dance, theater and music to the visual arts and fashion to food and literature. 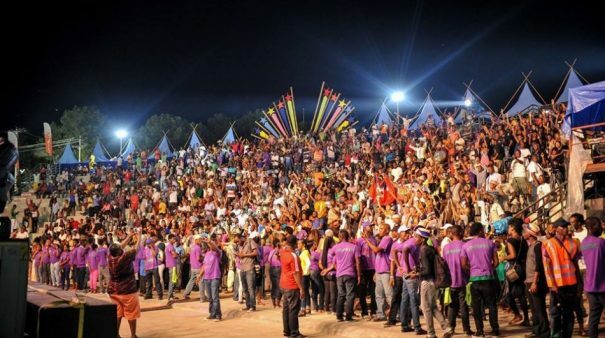 The theme is “Asserting Our Culture, Celebrating Our Selves.” The opening and closing ceremonies will take place at Bridgetown’s well-known cricket stadium, the Kensington Oval, a short drive from Divi Southwinds Beach Resort. If you’re traveling to Barbados in late August, consider yourself very lucky! 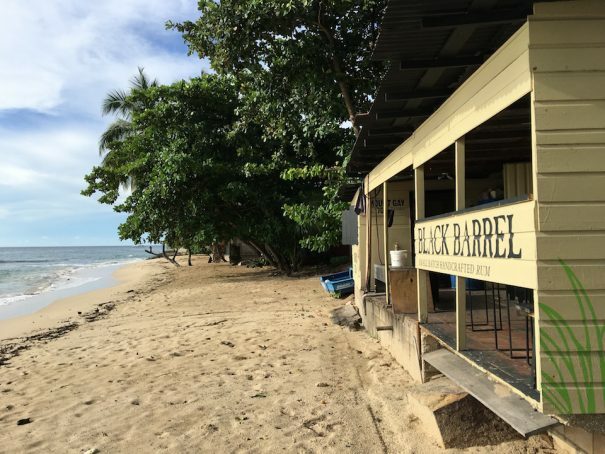 Whether you’re looking for an indulgent getaway or a taste of authentic Caribbean culture, there’s no time like the present to visit the islands. The Caribbean Journal has compiled a list of nine islands that are ideal for spring travel—some well-established tourist destinations, some on the rise. 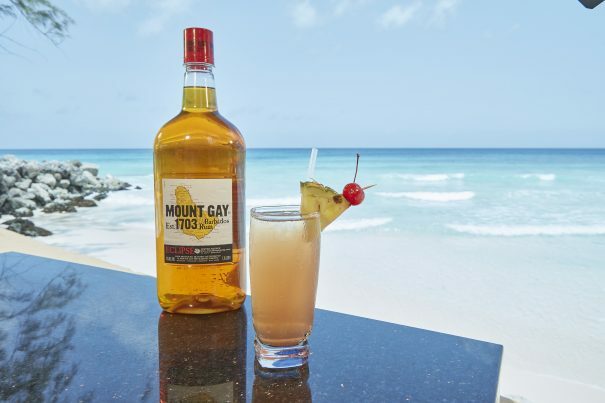 Barbados, Bonaire and St. Croix all receive shout-outs. 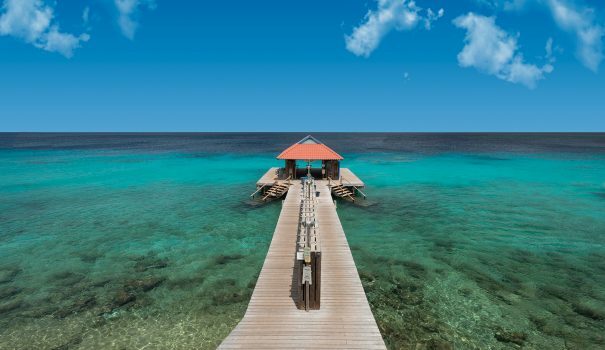 Barbados makes the cut for its luxury reputation as “the English-speaking St. Barts;” Bonaire, for its friendly yet trendy culture; St. Croix, for its rising foodie scene. You can see the full list here.